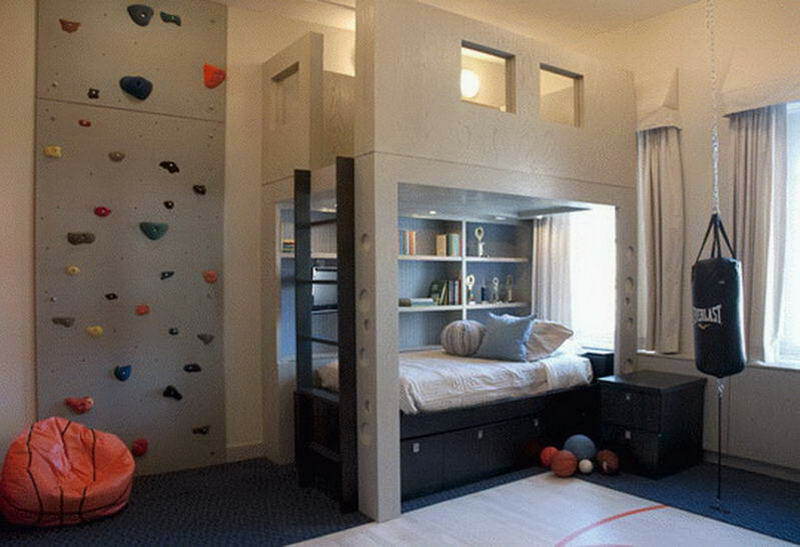 The kids climbing wall is one of the new trends in children’s bedrooms that have been growing a lot recently. It is really an interesting decoration for the room and it stimulates the development of children. 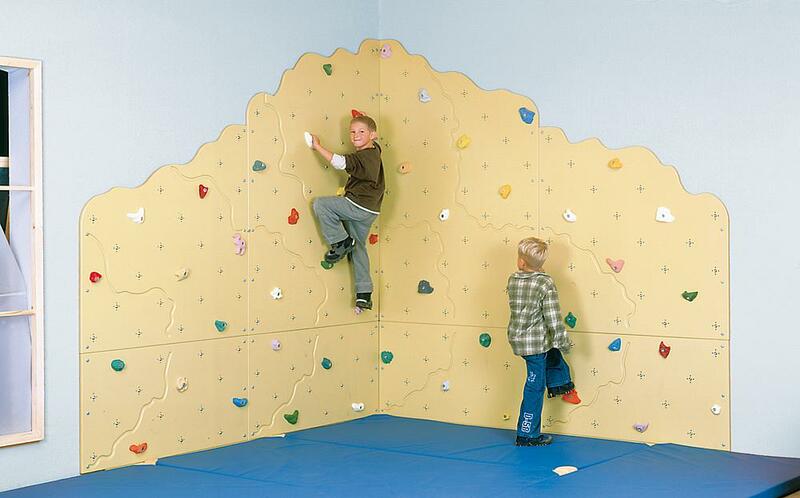 There are many options and ideas to have a climbing wall in the children’s room. 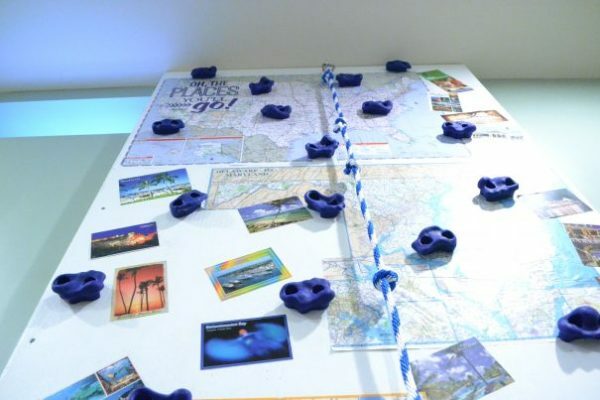 However, you don’t want to end up getting lost amid so many choices! 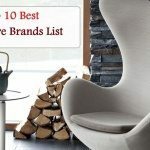 So check up these inspirations and start applying in your kid’s room. 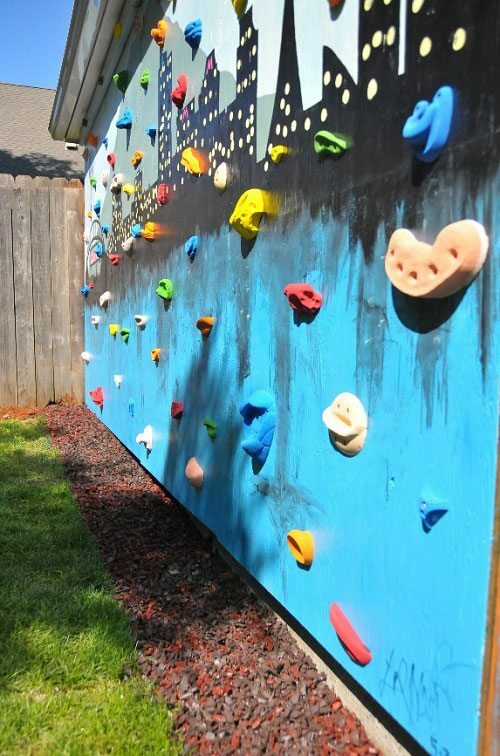 The wall climbing can be just right for you if you are in search for a simple, educational, original, and functional way to entertain your kids! 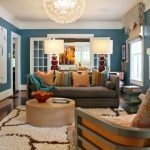 and you can explore inspiration kids playroom ideas that will make your kids happy and safe. 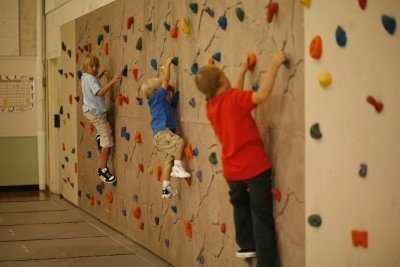 The kids climbing wall is a very stimulating activity for kids. 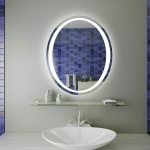 It can be integrated into the decoration of children’s rooms. 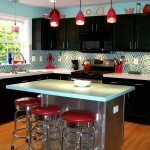 So it can be very colorful, a part of the theme of the room or you can use your child’s favorite color. Blue or pink are old cliches! 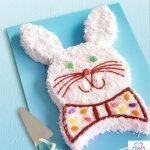 Think out of the box and be creative if you really want your kids to get energetic. 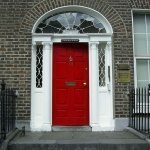 It’s not only about the color! Consider challenging your kids and have their sense of energy and creativity up all the time. I won’t tell you how! You are the best in this, remember when you tell your kids to finish up their meal or do their homework so that they can go out and play as they please? Yeah, it’s something like that! 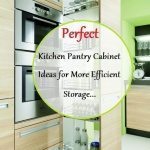 Consider educating and enriching their sense of creative thinking all the time in each of their daily activity. 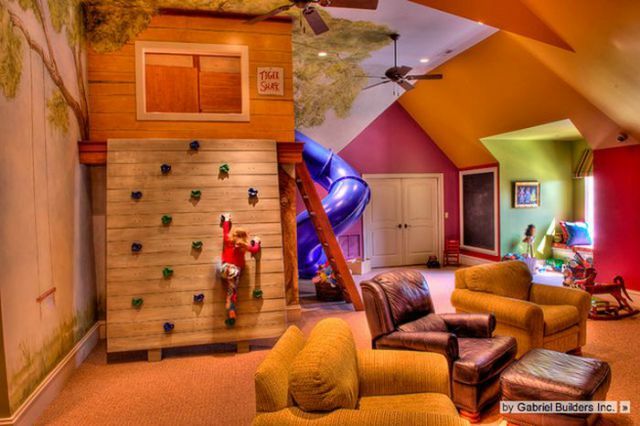 Give your children a private playing room for their different playing activities and games, it will be a good space to put up the climbing wall. 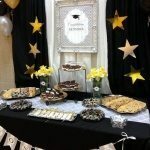 Allow them to make different activities and challenge them to go further and faster! 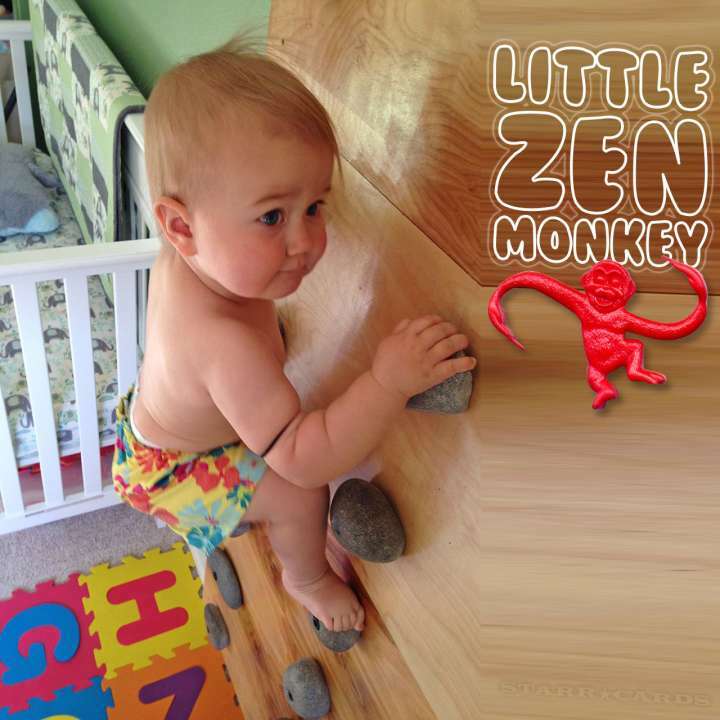 It will be a great help for your children in coordination and concentration! Let them play at their leisure. 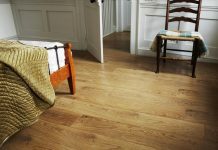 Just remember to put on a soft mat or rubber mat to cushion any falls. 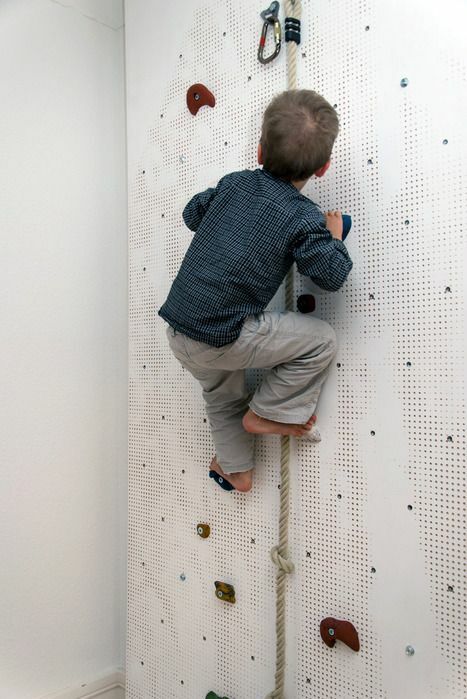 You can also create a climbing wall for toddlers, you only have to take care of their security by putting belts on their chests while climbing to support them when they slip.That’ll make them safe from getting hurt. Don’t raise the pebbles away from the ground until they grow up. 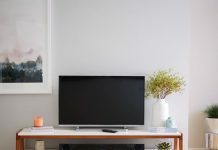 You don’t have to spend too much on those footrests or rock climbing walls; you can always do it yourself with pieces of wood. It could be your child’s favorite play! 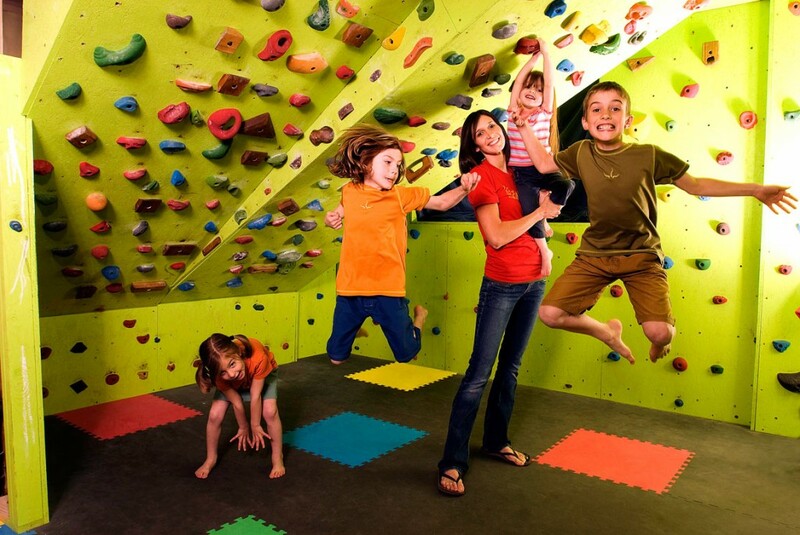 The rock climbing wall consists of rocks formed on various slopes and various angles. Irregularly placed clips on these walls in order to revive the natural rock formations in the closed area. The difference in form and dimensions of the placed holders, such as the angles and inclinations of the walls is being created as difficulty levels. 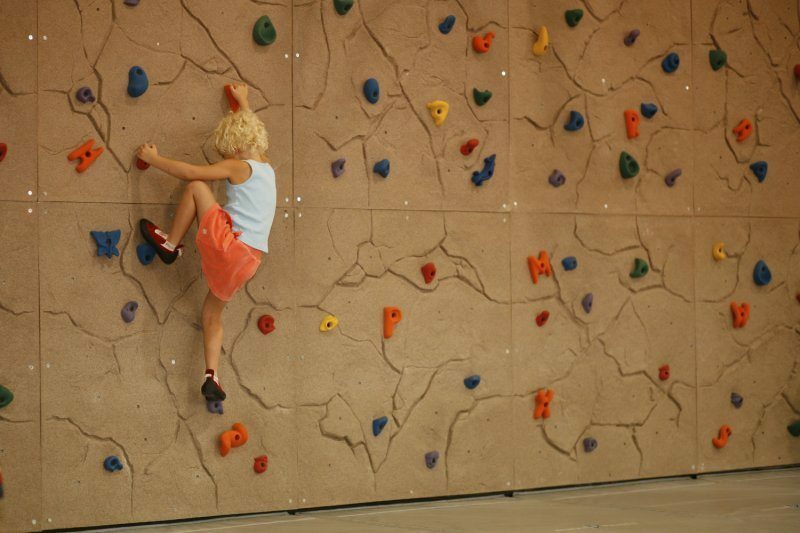 Climbing walls first started in the United States in the 1940s, but they quickly spread after 1965 when they were used as alternative sports in England schools. 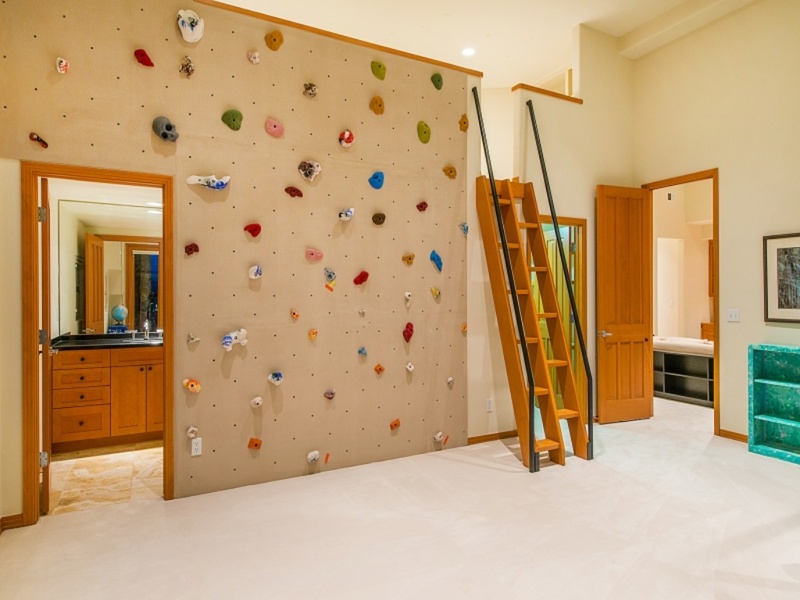 Use it for indoor or outdoor climbing, you can place your climbing wall in the house or out in the garden, as you wish! Also, as a small version for the kids, as an alternative game for children or large version for the whole family. 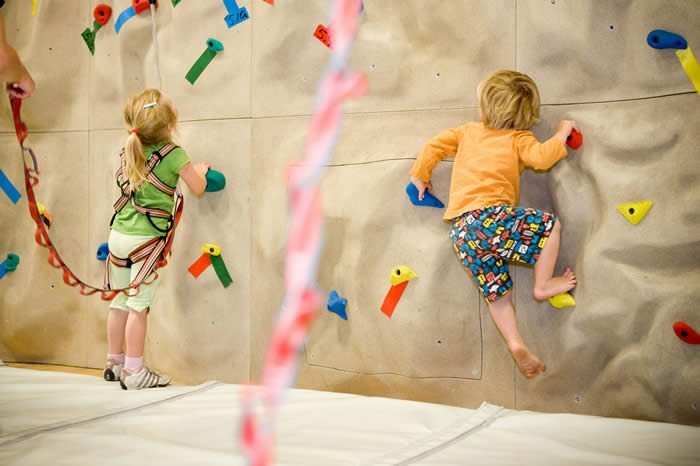 The idea of the kids climbing wall resumes the concept of climbing in the mountains, but completely eliminates the concept of danger and fear, transforming it into a real sporting activity as well as a play alternative. 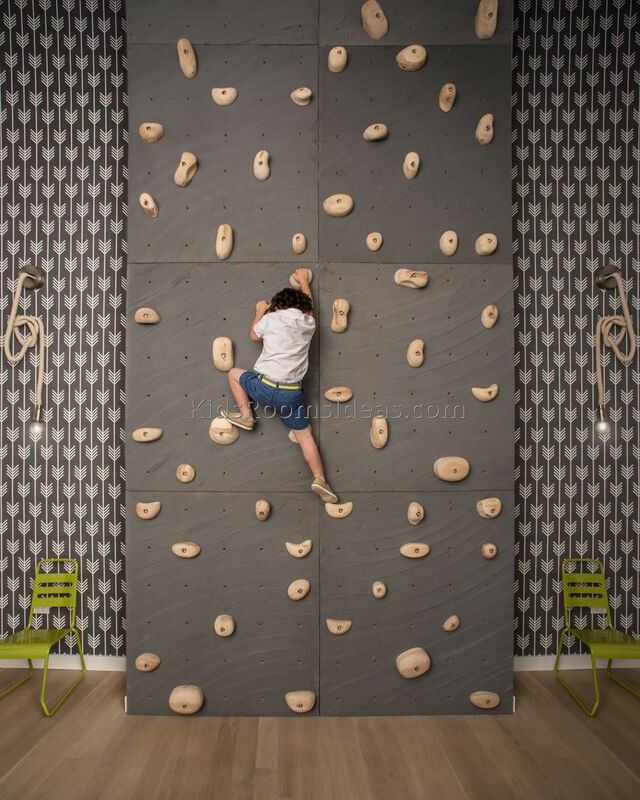 My kids like these climbing wall ideas so much. thanks for sharing this and I`m waiting for more. 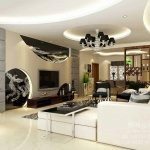 We are glad to hear that, you can follow more Kids game room ideas & designs. 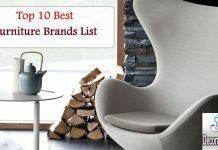 and we have a post only for best cool video game room ideas.